Robert N. Heath Jr. - Mediator & Arbitrator based in Pensacola, Florida. Please click your preferred available date to submit a request. Your Appointment Form will be sent to Robert's assistant, Gloria Heckman. 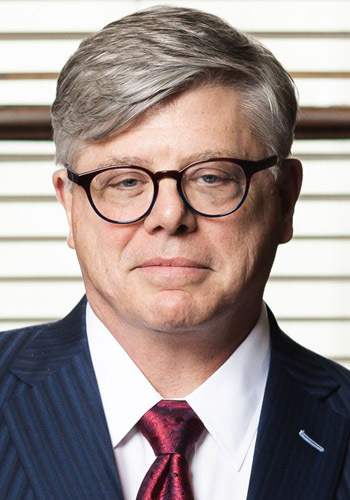 Robert Heath is a native of Pensacola with over twenty-five years of experience as a trial lawyer and has tried over 100 jury trials. He is a graduate of Auburn University and earned his law degree from Florida State University School of Law in 1981. He served as an Assistant State Attorney in the First Judicial Circuit of Florida before entering private practice in 1983. Robert previously served as a member of the Executive Council of the Florida Bar Trial Lawyers Section, is a Fellow of the Southern Trial Lawyers Association and has served on the Insurance Task Force for the Academy of Florida Trial Lawyers since 2001. Robert was certified by the Florida Supreme Court as a Circuit Civil Mediator in 1993 and serves on several national arbitration panels. He has earned an AV rating by Martindale-Hubbell, the highest rating possible given by his peers in the Pensacola area. He is the author of "Proposals for Settlement in PIP Cases: Should U.S. Security Ins. Co. v. Cahuasqui Be Overturned?" which was published in the Florida Bar Journal and co-authored the chapter on "Documentary Evidence" published by the Florida Bar in its Civil Trial Practice series. Robert's practice is focused on matters involving personal injury, wrongful death, insurance bad faith, product liability, and insurance related litigation. He handles cases throughout the State of Florida and has mediated over 400 cases to date.